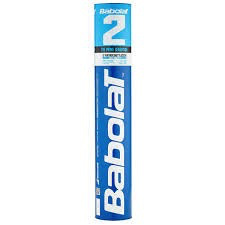 A tube of 12 Babolat 2 medium speed Feather Shuttlecock. 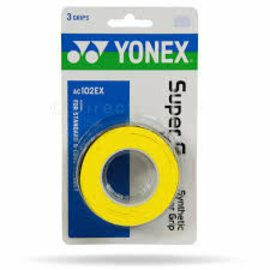 THE SHUTTLECOCK WITH OUTSTANDING FLIGHT QUALITY: IDEAL FOR TOURNAMENTS! 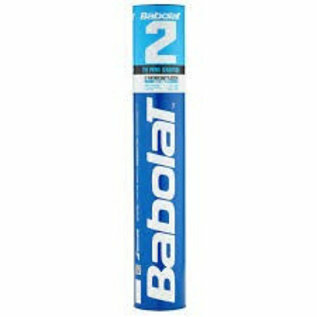 The BABOLAT 2 shuttlecock is made of goose feathers and a solid cork base, which makes it perfect for use in tournaments or club matches. 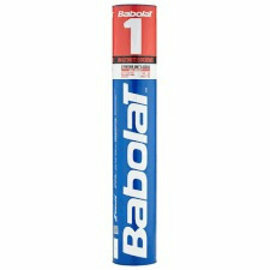 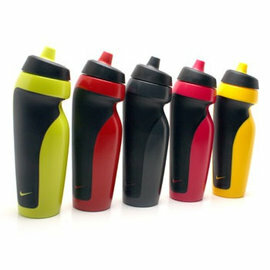 Of very high quality, its precision makes it ideal for players looking for very good flight speed and durability.